Sikh American Kaur performs a track from her Grammy-nominated album at the 2019 Grammy Awards. Indian American Falguni Shah may not have won a Grammy, but the singer made the desi presence felt at the 61st Annual Grammy Awards on Sunday night, as walked the red carpet at the Staples Centre in Los Angeles. 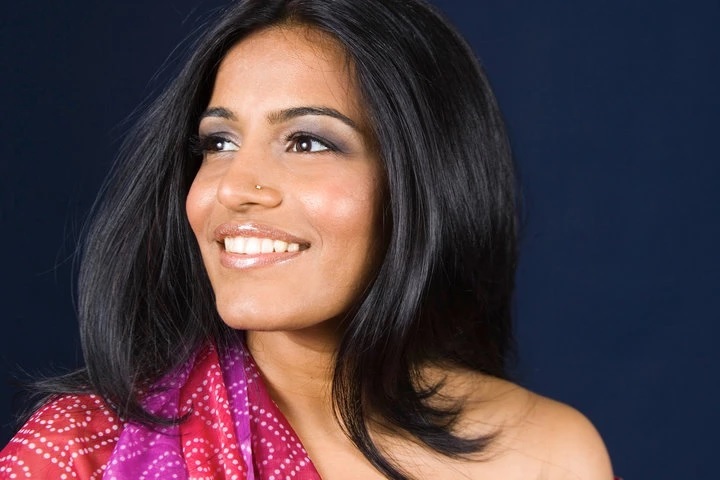 The India-born, US-based singer was nominated for her debut album Falu’s Bazaar in the Children’s Music Category. Known popularly by her stage name Falu, Shah’s debut album lost to Lucy Kalantari and The Jazz Cats for All The Sounds. Another performer with India connection did even better. New Hampshire-based musician Snatam Kaur, a Sikh American, was not just nominated in a category but also performed on stage at the Grammy’s. She performed Darashan Maago, a song from her latest album Beloved. Beloved was nominated for the best album in the New Age Category. Even though the 2019 award for New Age Category was bagged by Opium Moon, Kaur managed to enthrall the crowds with her devotional music. Darashan Maago, the track that had been chosen by Grammy producers to be performed on stage, has variously been appreciated for its soothing lilting devotional quality. Both nominees presented a very different set of music. While Falu’s Bazaar is like a South Asian slice of music, its origin also has a desi connect to it. Mumbai girl Falu, who moved to the United States in 2000 to teach at the Tufts University, composed the album to answer her 9-year-old son’s curiosity about being different and Indian in America. Falu was trained under sarangi player Ustad Sultan Khan and has collaborated with Philip Glass and Ricky Martin. Born in Colorado, Kaur performs new-age devotional music. Snatam grew up playing kirtan (devotional songs) in Sikh temples with her mother. She also went to India to study kirtan. Kaur’s music has impressed many including Oprah Winfrey.